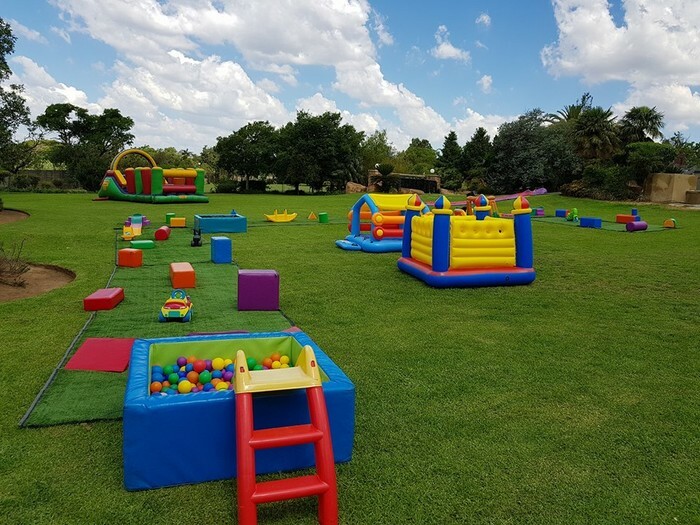 An adventure park in your own back yard! 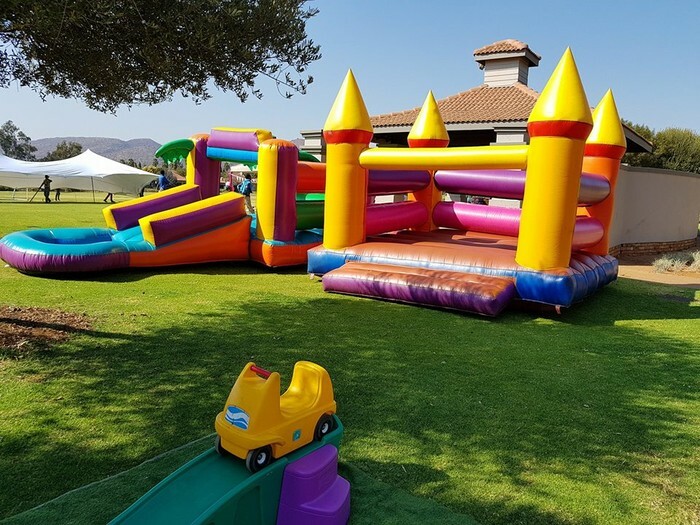 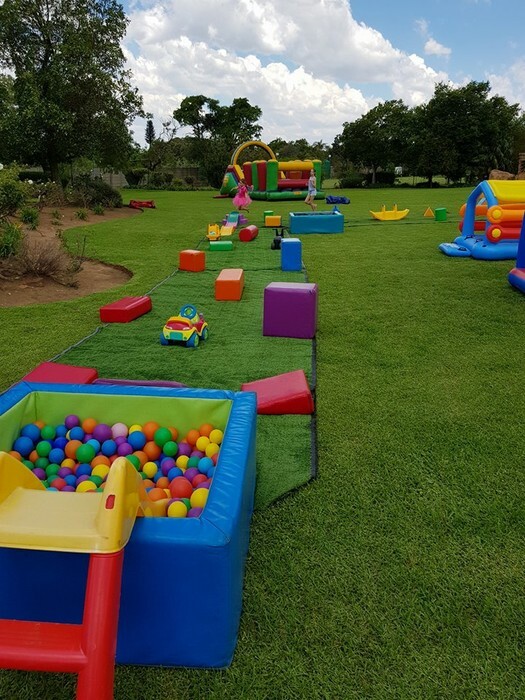 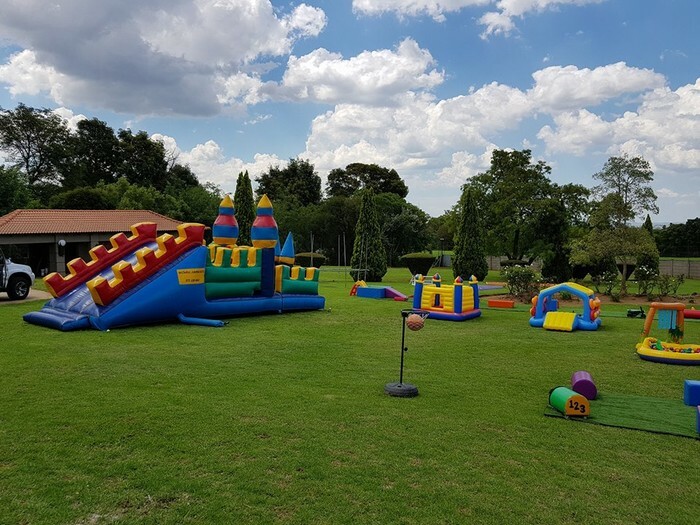 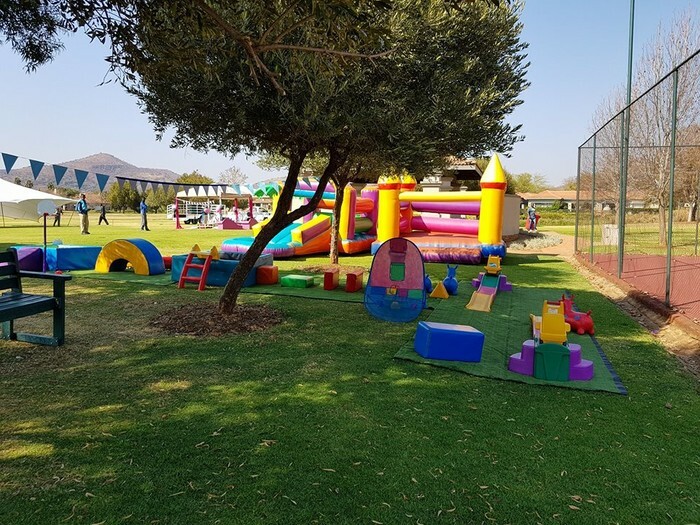 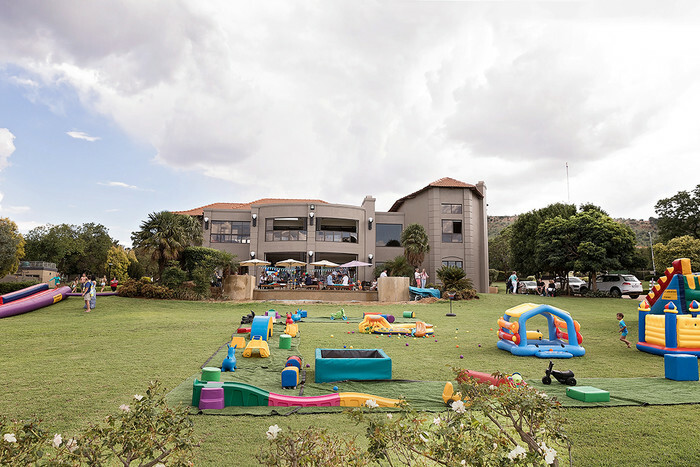 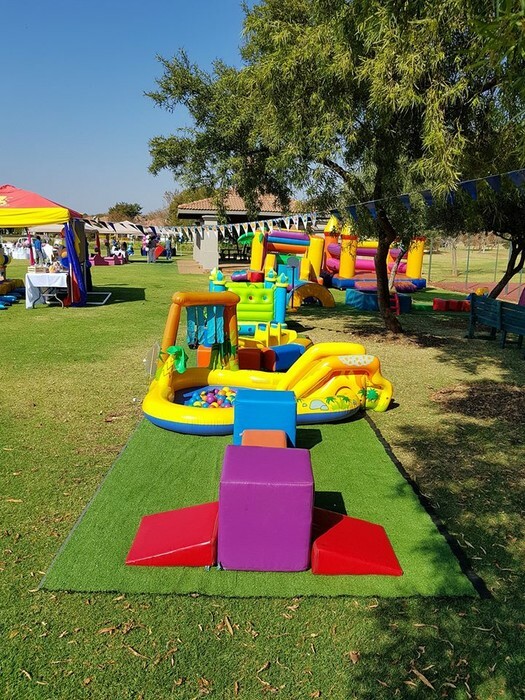 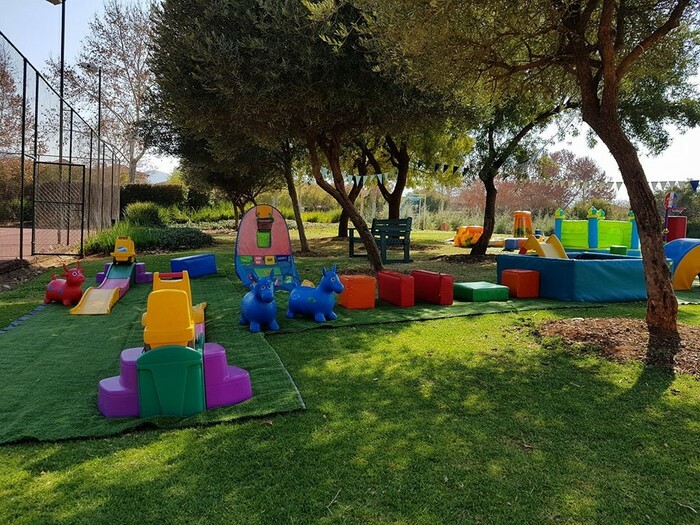 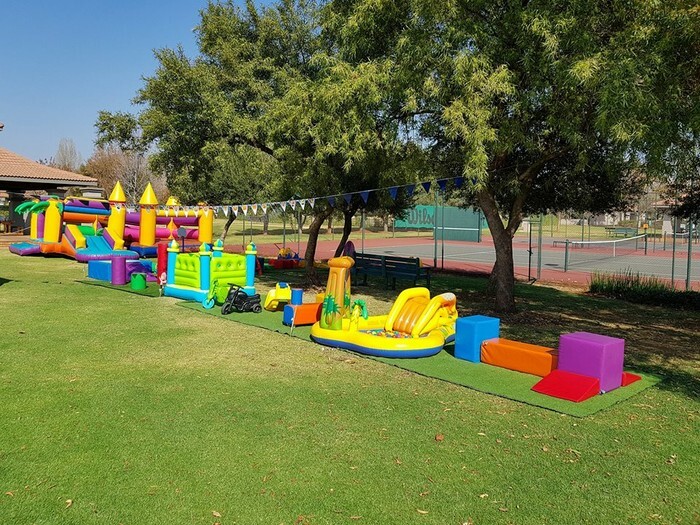 Let the kids play for hours with our new and exciting kiddies adventure park package! 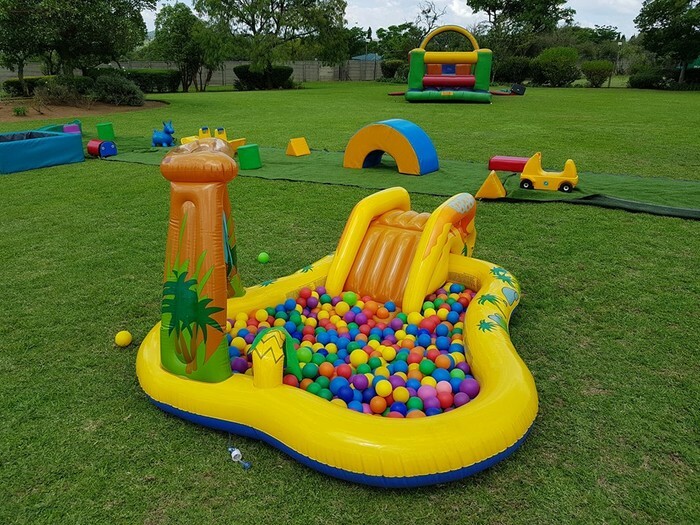 * This package is only available in Johannesburg, Pretoria and areas around Gauteng. 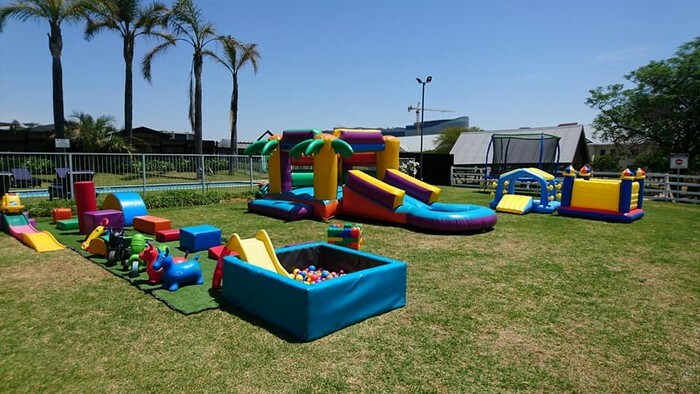 Excludes delivery, setup and collection. 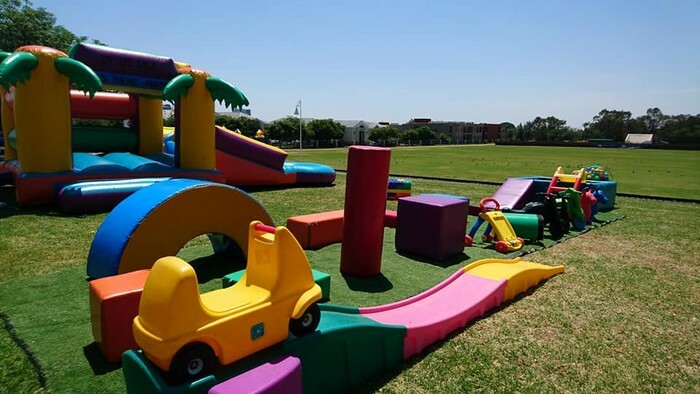 This package is only suitable for children up to 5 years of age.